Caroline Hirons collaborated with Pixi on a Double Cleanse ($24). One side of the jar contains a Solid Cleansing Oil (makeup remover) and the other side of the jar contains a Cleansing Cream (skin cleanser). 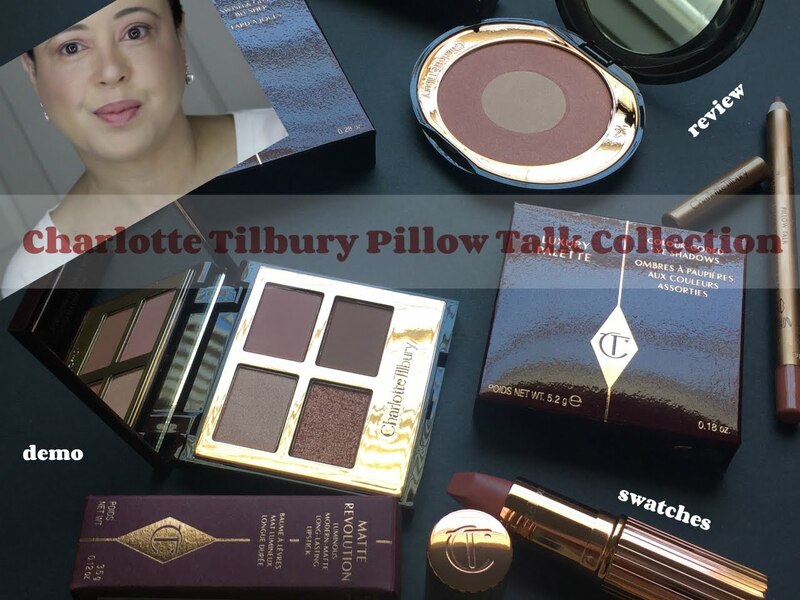 I want to preface my review by stating I use various products to REMOVE MAKEUP, such as micellar water (Garnier, blue cap for waterproof makeup), liquid cleansing oil (DHC), makeup removing wipes (Aveeno & Neutrogena) and cleansing balm (Clinique Take The Day Off). My current skincare for my dry/sensitive skin is REN Skincare. The Solid Cleansing Oil in this jar reminds me of cleansing balm. 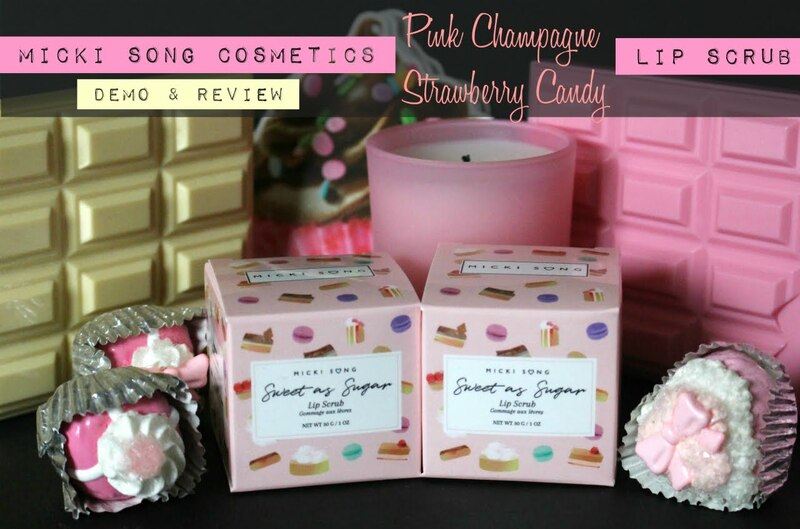 It's a solid, but it's not hard, non waxy/oily/sticky or greasy, non-scented and very creamy. It feels really good when applied to the face AND it removed ALL of my makeup with ease (using a wet warm face cloth). Plus, my skin felt very soft after using this. I rank this balm very high, just under my favorite Clinique Take The Day Off (which I haven't reviewed on AVSB yet). The only difference is that with the Clinique brand ($29), you can SEE the makeup melting away (which to me is very cool). With the Pixi x Caroline Hirons brand you don't get that effect, but it removes your makeup the same. I would love for Pixi to package this in a jar by itself. You may remember my review of Pixi's Nourishing Cleansing Balm. I didn't care for the formula. It looked like oatmeal, felt like petroleum jelly (heavy) and smelled like roses. It did effectively remove all of my makeup, but what I mentioned above turned me off. I don't like scented skincare. Pixi needs to replace it with THIS! Because this Solid Cleansing Oil is a winner. The second half of the jar is the Cleansing Cream. You've removed your makeup and now you want to cleanse your face. This white cream is creamy, non-scented/sticky/greasy and effectively cleans the skin. My skin felt very clean after using this. I love it! With skincare, my skin usually loves something or rejects it. Now, I do want to say I feel this Cleansing Cream would be better for Normal, Combination & Oily Skin Types. I've used this product now for several weeks, and I didn't experience any dry patches, redness, flaking or irritation. It never got that dry. But I did HAVE TO use a moisturizer afterwards. I usually do anyway with my REN Skincare system, but I found this Cleansing Cream stripped my skin more than the REN. That's why I feel over the long run, this is better for other skin types. I wouldn't give up my REN to use this cleanser. I would however, if going out of town for the weekend grab this jar for use while away. It would be great for me short term. That's why I wish both products were packaged separately. But I understand why they did this, because everything is together at your fingertips and this was a collaboration (economically feasible to package together). I think Caroline Hirons did an amazing job with this collaboration. I love this product. Many of you mentioned that you only knew 1-2 of these beauty enthusiasts. Well don't feel bad, because I've only heard of one (It's Judy Time). HaHaHa That's why I blog! I learn so much each & everyday. Blogging is definitely a medium where you can teach others and others can teach you. Share what you know (whether good or bad). Trust me it will be helpful for someone else. I have only used the Double Cleanse twice, but I share your first impressions. It is very effective, but my skin feels the tiniest bit tight after using it. I totally agree with you. Blogging is a good medium for teaching. We can learn so much from one another (and sometimes even from ourselves) as long as we really pay attention. Everything we write might be useful for someone. 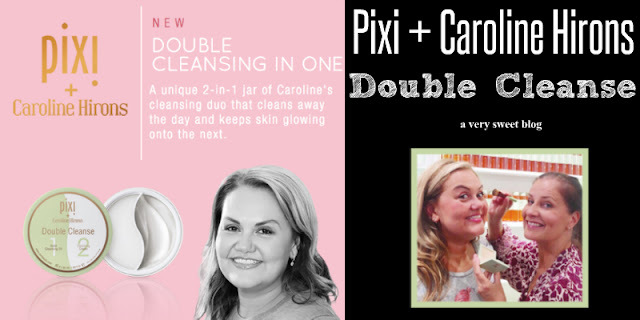 I haven't heard of this Double Cleanser by Pixi or of these 2 beauty enthusiast but I'm happy to hear you had good experience with this Double Cleanse product. This jar does seem like a lovely product. Cleaning products are an important part of our skin care. It really helps to have those that feel hydrating and still do a good job with cleaning our skin. Oooooo....this one really sounds good, Kim! I actually like how they did the packaging as it makes it good for travel, but it would be nice to get these two individually. As a fan of double-cleansing, I think Caroline really nailed it. I love the concept of a combined make-up remover and cleanser in a combined package! 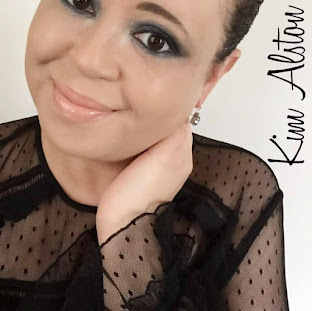 Like you, I use a variety of products to remove make-up and for me, it's usually a pretty lengthy process (so I'm probably not using the best stuff out there.) The idea of Clinique's make-up remover actually showing the make-up melt away sounds pretty cool, too, I have to admit - I'm looking forward to when you review it! I have been curious about this one. I like the double cleaning concept and I agree, I don't like scented skincare at all. I have never used a cleansing balm type product before only wipes and liquid remover. This sounds interesting but I def think that it would have been better in two separate jars. I think the concept of having the two packaged together in the pot is a great idea because like you've said, you'll have everything you need right at your fingertips. However, like you, I'd personally prefer them separate. This would be especially beneficial if someone doesn't like one, but likes the other. I think the cleanser sounds very interesting, I've never tried anything like it before to remove my makeup. Thanks for sharing your thoughts with us, beauty, and I hope you're having a great day so far! I love the box however the idea of two products in one package, even if divided, does not appeal to me. Like you i prefer them in different containers even though they could come in the same box. They could have done a ying-yang packaging and would have rocked it. I've heard a lot about this double cleanser, so I'm glad you like it too! I think this is something I really want to try now! I just got my first ever cleansing balm, and I must say that I'm a fan now! This sounds like a nice cleansing duo! I'd like to try these out, I've never used either a cleansing oil or cream before! And I've only heard of it's Judy time too out of all of these collabs lol! They both sound pretty cool and I definitely like the idea of a cleansing cream! Agree that we learn from each other through blogging. The Pixi brand is really becoming popular. Good thing we have them here in Canada. Caroline Hirons has seriously become a skin care guru. She is truly amazing. I have been super into cleansing creams lately to clean off all my makeup before I scrub my face with a foam cleanser.